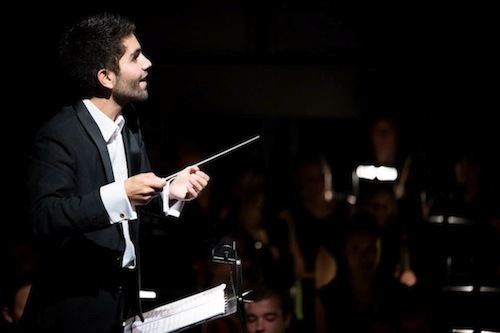 Born and raised in Lausanne by a French father and a Bolivian mother, Marc has been Assistant Conductor at the Opéra National de Bordeaux since 2016 where he regularly conducts opera and ballet performances, as well as symphonic concerts. 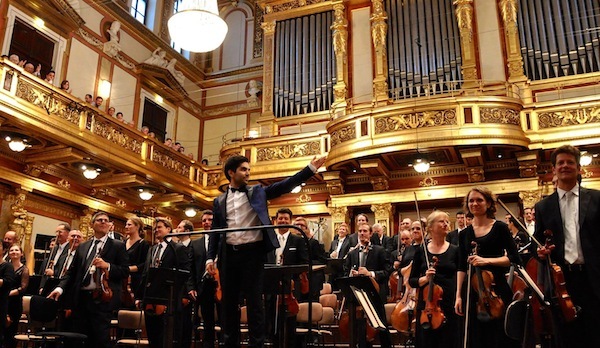 He is a conducting fellow of the Akademie Musiktheater Heute (2018-2020) and studied conducting in Vienna and Zürich with Mark Stringer and Johannes Schlaefli. He has participated in masterclasses with conductors including Vladimir Jurowski and Bernard Haitink. A passionate opera conductor, Marc enjoys a wide operatic repertoire from Händel and Mozart to Ravel, Weill and Rihm. Recent highlights include productions of Il Barbiere di Siviglia and Mârouf, Savetier du Caire (Opéra National de Bordeaux), and Die Sieben Todsünden (Ensemble Nomade). This season he will assist productions of Manon at Opéra Comique in Paris and Jakob Lenz at the Festival d’Aix-en-Provence. 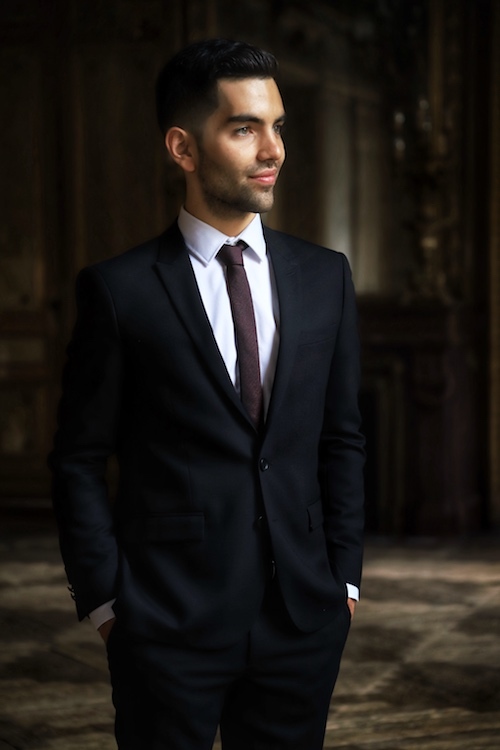 Marc made his ballet conducting debut in June 2018 with a Kylían-Béjart-Robbins production and recently conducted La Fille mal Gardée at the Opéra National de Bordeaux. Symphonic highlights include Musikkollegium Winterthur, Orchestre National Bordeaux-Aquitaine, SudwestdeutschePhilharmonie Konstanz, Orchestre Symphonique et Lyrique de Nancy, Orchestre de l’Opéra de Limoges and Janacek Philharmonie Ostrava. As an assistant, Marc has worked with conductors including Marc Minkowski, Andrés Orozco-Estrada, Paul Daniel & Domingo Hindoyan. 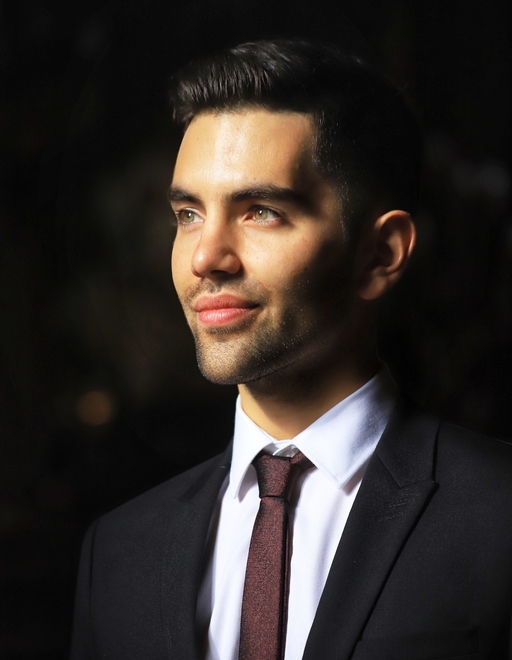 Marc is a strong advocate for musical education and outreach projects. In 2009, he founded a youth symphony orchestra, l’Orchestre Quipasseparlà, with the aim of finding new ways to make music accessible to everyone. This included concerts in hospitals, retirement homes and homeless shelters.